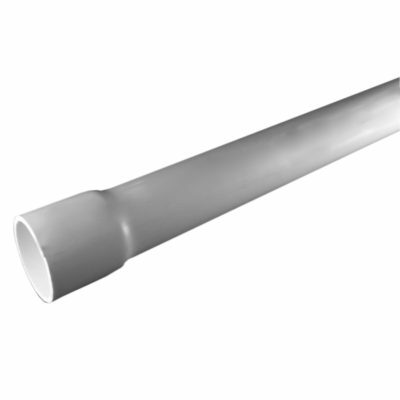 Plumbing CPVC Pipe Pipe is available in 10 ft and 20 ft lengths in a variety of sizes from 1/8 in – 24 in. 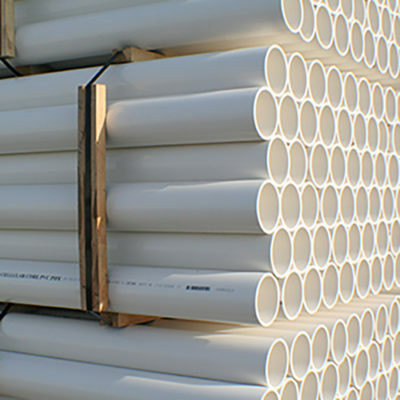 Plumbing HDPE Pipe is available in sticks and rolls depending on size. It is available in a variety of colors, diameter controls, and pressure ratings. 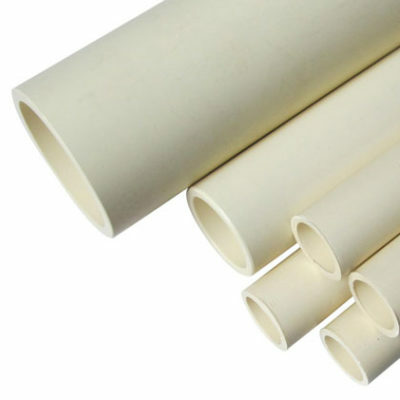 MDPE Pluming Pipe is available in a variety of sizes and pressure ratings. 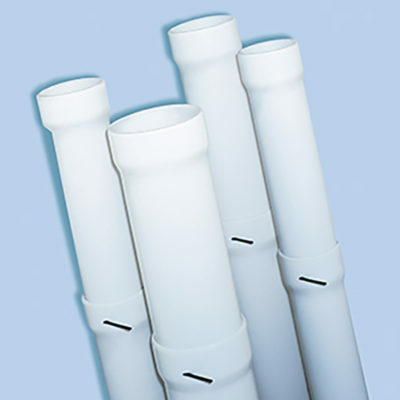 Plumbing Well casing is available in solvent weld and restrained PVC along with other material types. 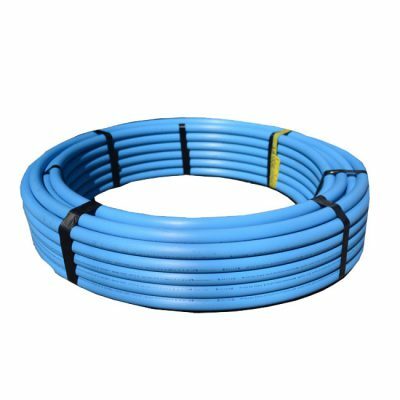 PVC Plumbing Non Pressure pipe is available in variety of sizes and configurations for non pressure and gravity applications. PVC Plumbing Pressure Pipe is available in SCH40, SCH80, and a variety of other special pressure classes for specific plumbing applications.